The Envision Series NDW is designed to meet the high-volume water demands of today’s larger luxury homes. 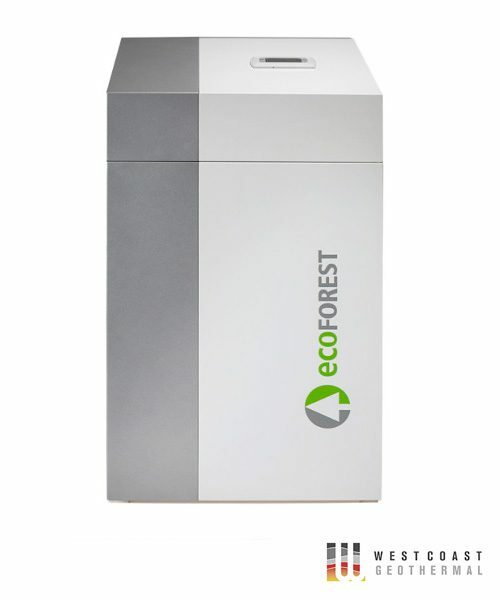 Dual Capacity geothermal for radiant floor, spas, pools, fan coils. Perfect for radiant floor, spa, pools, snow and ice melt. The Envision Series NDW is designed to meet the high-volume water demands of today’s larger luxury homes. 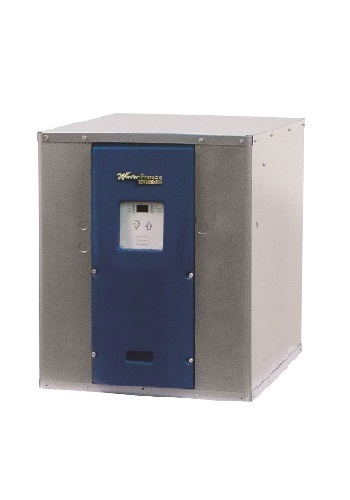 NDW units provide high capacity heating and cooling performance, but still deliver the features homeowners have come to expect from our Envision line. Radiant Floor Heating — Experience luxurious comfort throughout the room from head to toe. Floors are kept toasty warm, even on the coldest days. 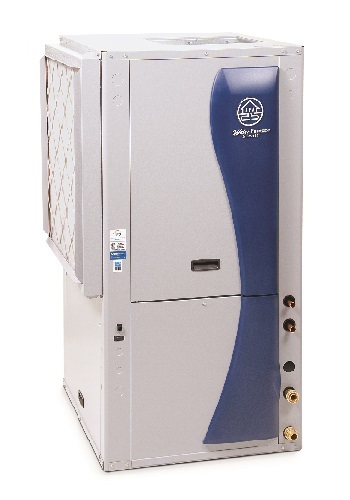 Domestic Hot Water — Homes with large demands for domestic or potable water heating will benefit from the exceptional efficiency of NDW units*. 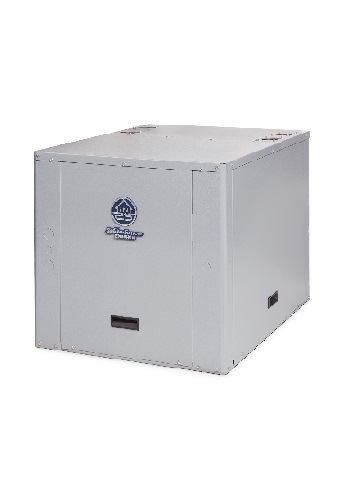 When used in conjunction with another WaterFurnace geothermal unit to condition the air inside the home, the complete system provides the ultimate in savings, comfort, and safe, reliable, quiet performance. Snow and Ice Melt — Keep your sidewalks or driveway free of ice and snow during the cold winter months. Eliminate the hazards of walking on ice-covered sidewalks, and reduce the need to shovel snow. *Not suitable for direct use with potable water. **Not suitable for direct use with chlorinated water.